« Pinterest Wednesday: Give Your Paperwhites Some Vodka! It’s a succulent Pinterest Wednesday at Dirt & Martinis today! 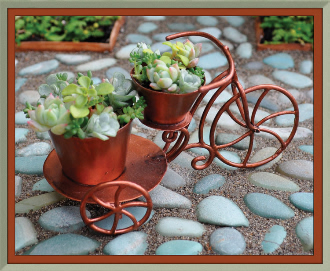 The above miniature garden tricycle would be so cute to add to any miniature/fairy garden. Isn’t it darling?! Pinned image found here. 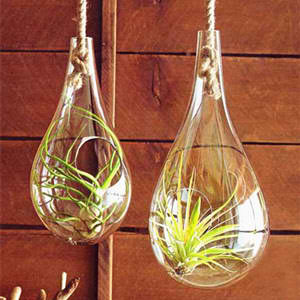 Website for this image is from Two Green Thumbs Miniature Garden Center shop found here. 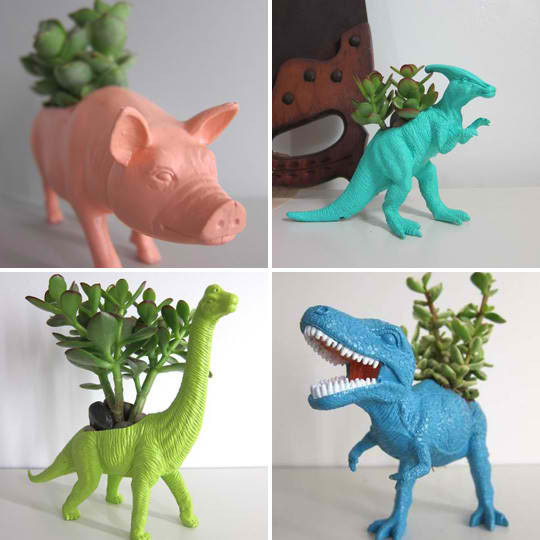 What’s not to love about these toy planters!? Pinned image found here. Website for image found at More Design Please. 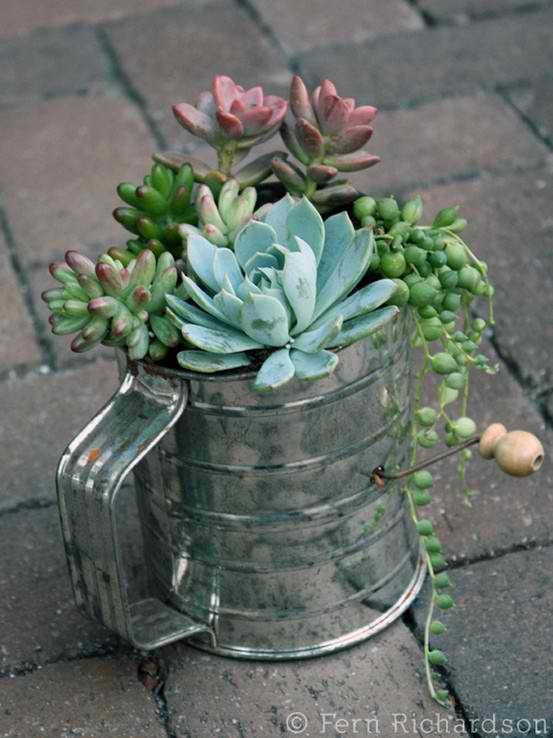 I love Fern Richardson’s flour sifter planter! So cute. The above bubble terrariums are stunning aren’t they? Sleek, modern and simple. I adore these lovelies. So, are you on Pinterest yet? You can follow my Pinterest boards here or let me know via Twitter, Facebook or leave a comment on this post… Happy Pinning! Very cute idea for a post. those Dinosaurs make it! I love those dinosaurs Christina! I’ve been keeping my eye out for some funky toy planters and thrift store now.